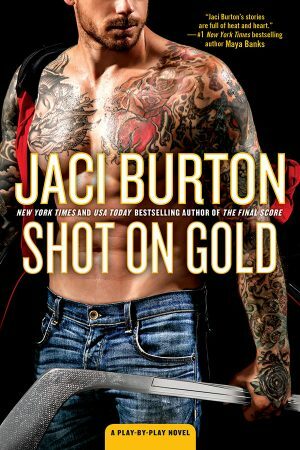 Shot on Gold is a USA Today Bestseller! Shot on Gold, Book 14 in the Play-by-Play series, has made it onto the USA Today bestseller list! Jaci would like to thank all her readers for purchasing the book and spreading the word. If you don’t own it already, you can start reading an excerpt, visit the character guide, and order yours.